Made for all those who strive for the best possible quality of their baked products: the new MIWE orbit. 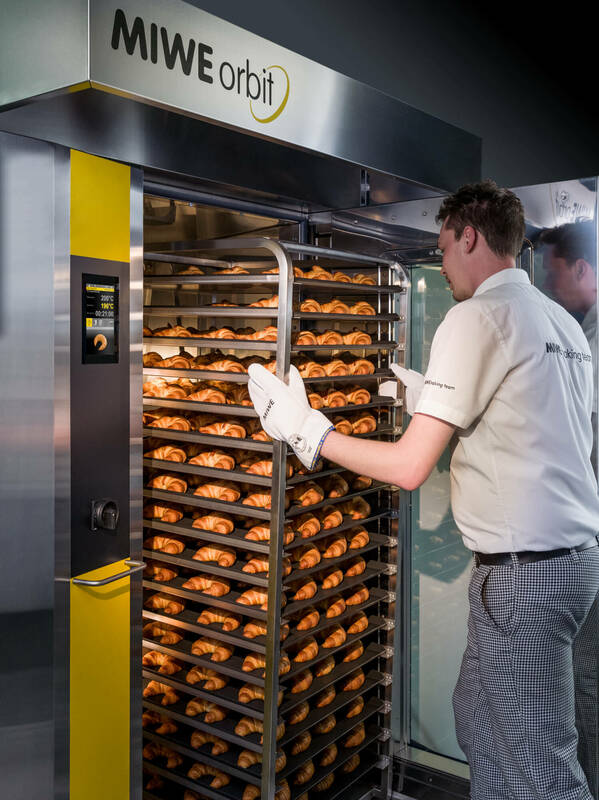 An all-new rack oven designed and built by MIWE Germany. 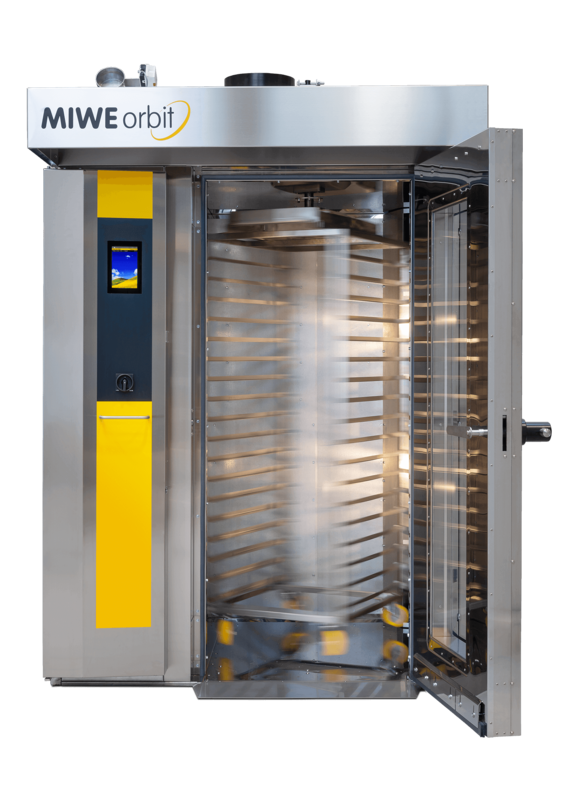 Excellent baking results, simple operation and a robust design for heavy-duty use typical of MIWE - all this and its outstanding use of space distinguish the new MIWE orbit and make it recommendable for bakehouses and market bakeries alike. 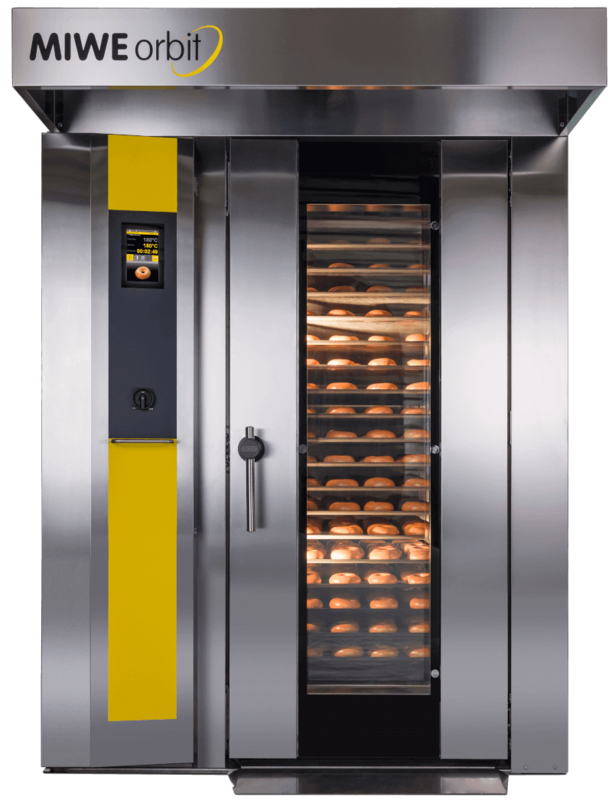 Convection wagon oven with a rotating rack (standing with rotary plate or optionally suspended) for dough pieces of all kinds. With oil, gas or electric heating. Superb shine and optimum volume thanks to a 4-stroke heating coil made of high-temperature-resistant steel, a high-performance steam generator and intelligent air flow. 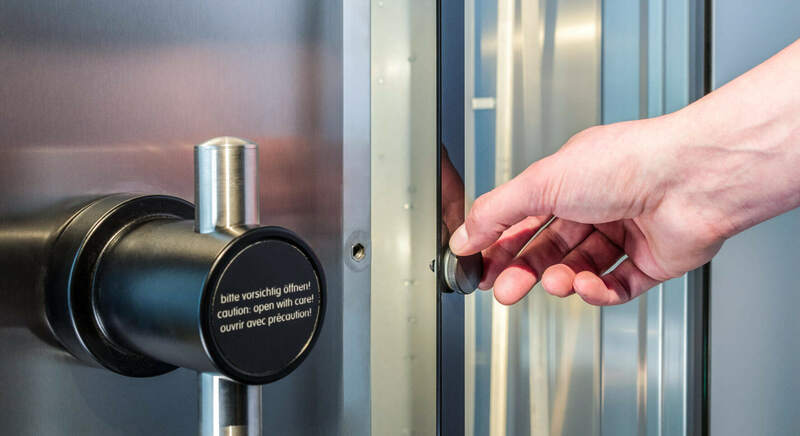 Modern and intuitive touch control system MIWE TC: suitable for even inexperienced users. 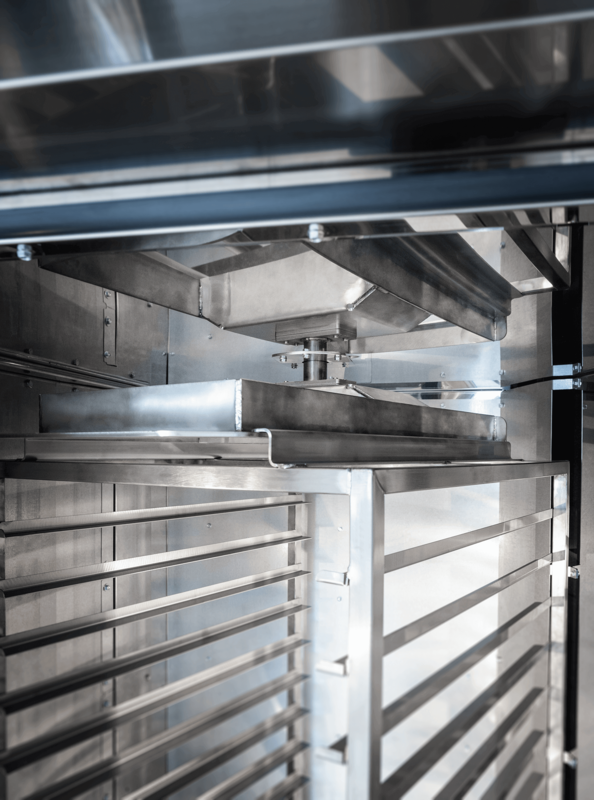 Available as rotary plate variant or with hygienic lift system for suspended rack trolleys. Door handle easily switched. Can be surrounded on three sides. Entire technology accessible from the front means easy maintenance. Burner selection flexible as well. 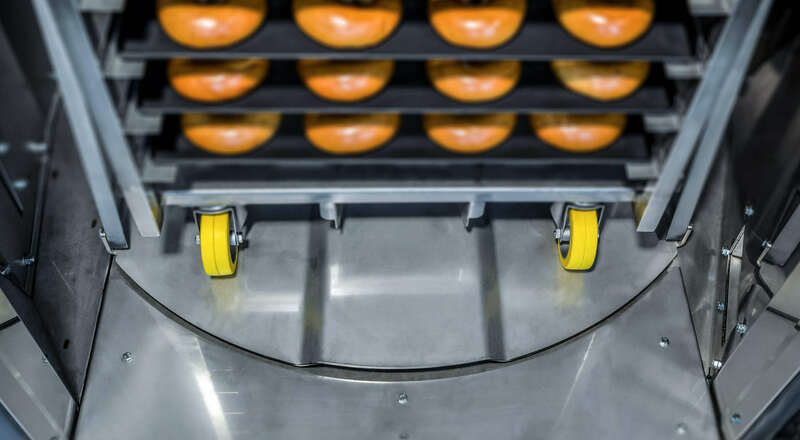 MIWE can look back on nearly 100 years of experience in the baking industry. 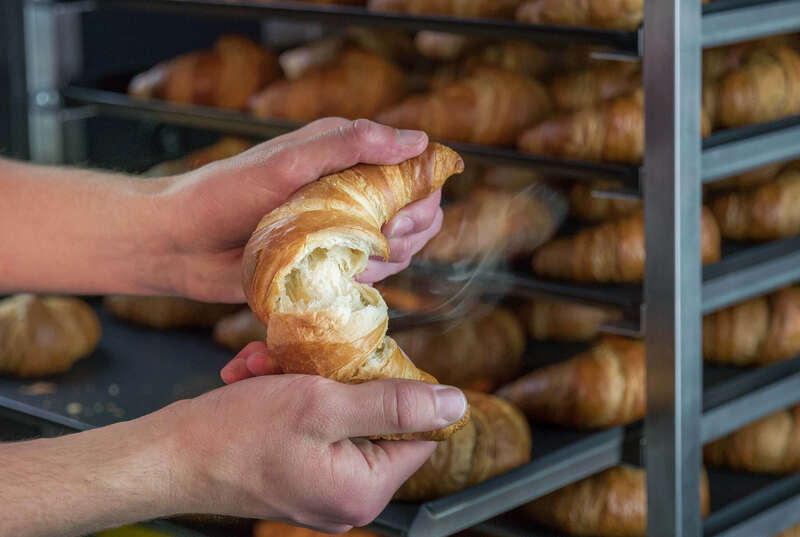 We not only invented in-store baking, but, to this day, continue to revolutionise the world of baking with our long-standing expertise, an innovative spirit and the highest quality standards. Expercience all MIWE products in the MIWE LBC, our exclusive showroom in Arnstein in Southern Germany. We will be very happy to show you around. With its quadruple-pass heating register made of heat-resistant steel, a completely newly developed high-performance steam generator and its intelligent airflow, it delivers first-class baking results and beautiful sheen with optimum volumes right from the start. 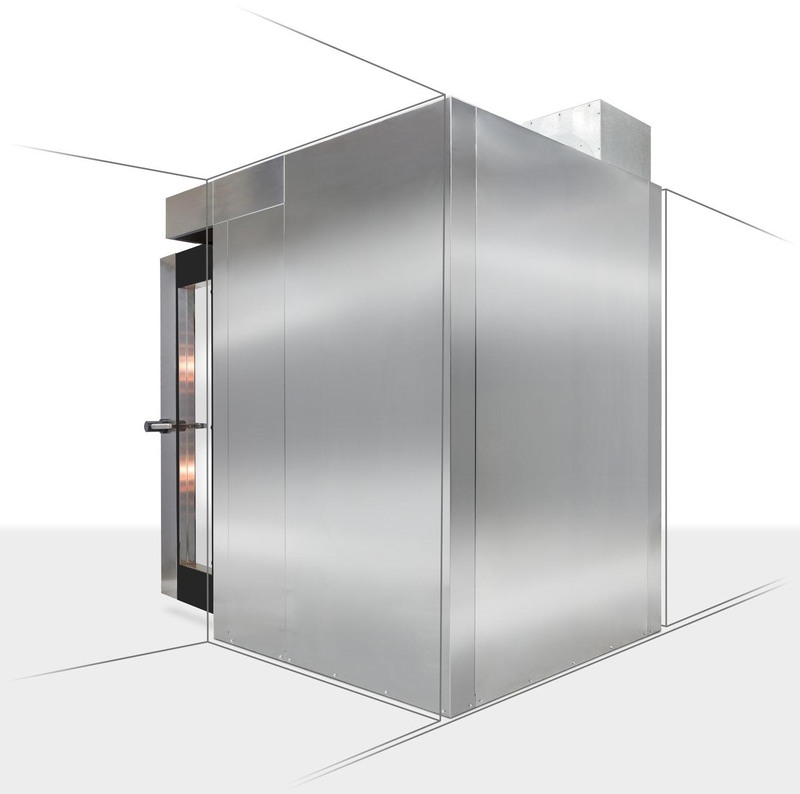 The door conveniently offers such a good view of the baking chamber that you won't miss a thing when it comes to the MIWE orbit's quality. Thanks to the ergonomically inclined control column, you always have the touch screen of the control and thus all processes firmly in view. 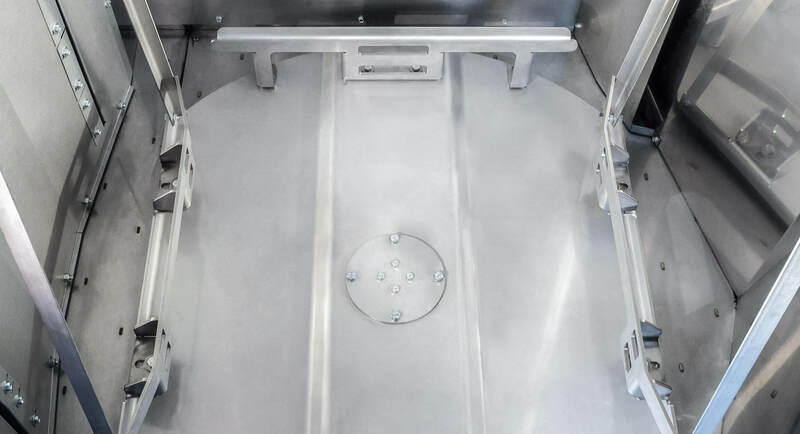 Two different systems have established themselves in the world of convection oven baking: the rotary plate version, in which the trolley is moved onto a platform, which turns during baking. 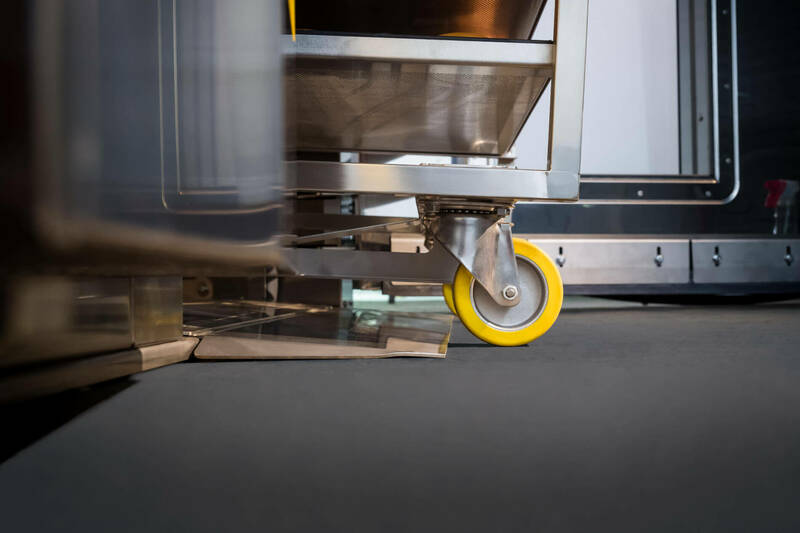 And the lift variant, in which the trolley is inserted into a suspension device that lifts it and rotates it freely when baking. 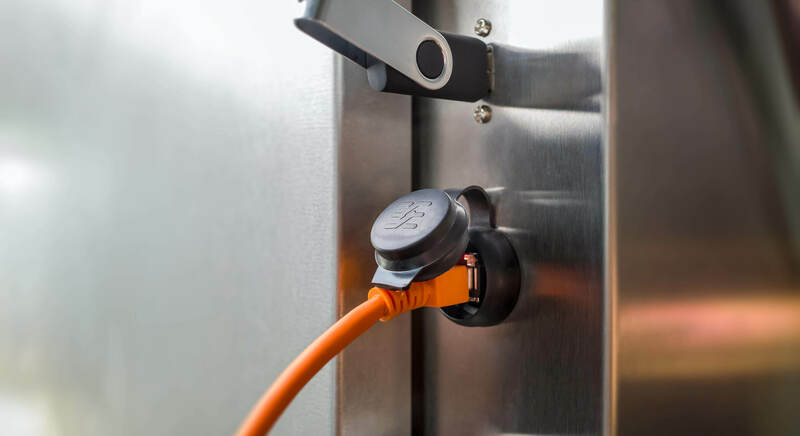 The MIWE orbit can do both and therefore allows you to remain true to your preferred system and continue to use your existing racks. The rotary plate variant is standard; the lift variant is optional. The modern Touch Control MIWE TC with its large seven-inch display is easy and intuitive to use, even for untrained users. This applies to the standard MIWE classic user interface (option), and especially to the MIWE go! 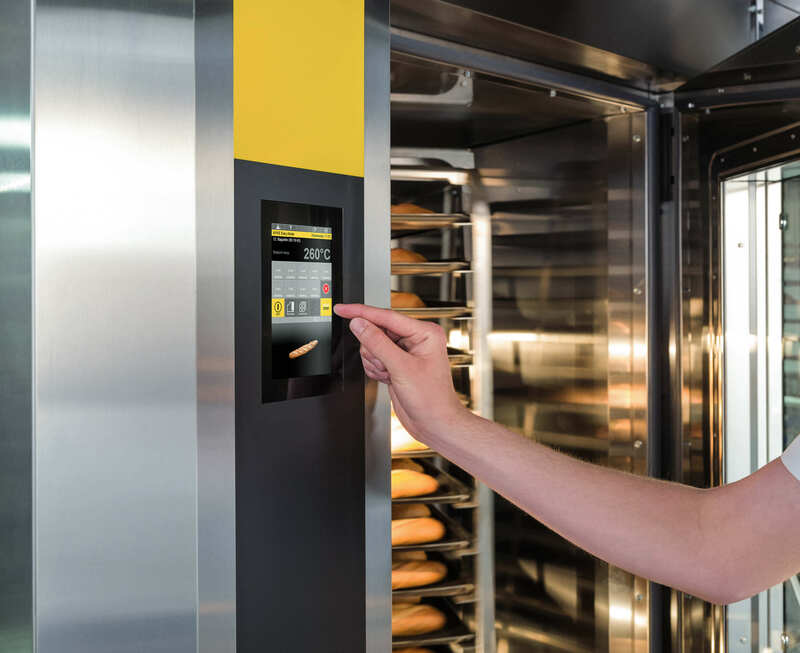 user interface, which has been adopted from the world of baking stations (and has won several awards) and which makes it even easier for untrained personnel to achieve the right result. Both variants support three operator modes: Easy mode with baking program support for the average user, Professional mode with baking program support for the expert master baker and Manual mode for the direct input of temperature, time and steam. That means that everyone gets what they want, including the right results. Especially since the MIWE orbit comes with 20 sample baking programs as standard. 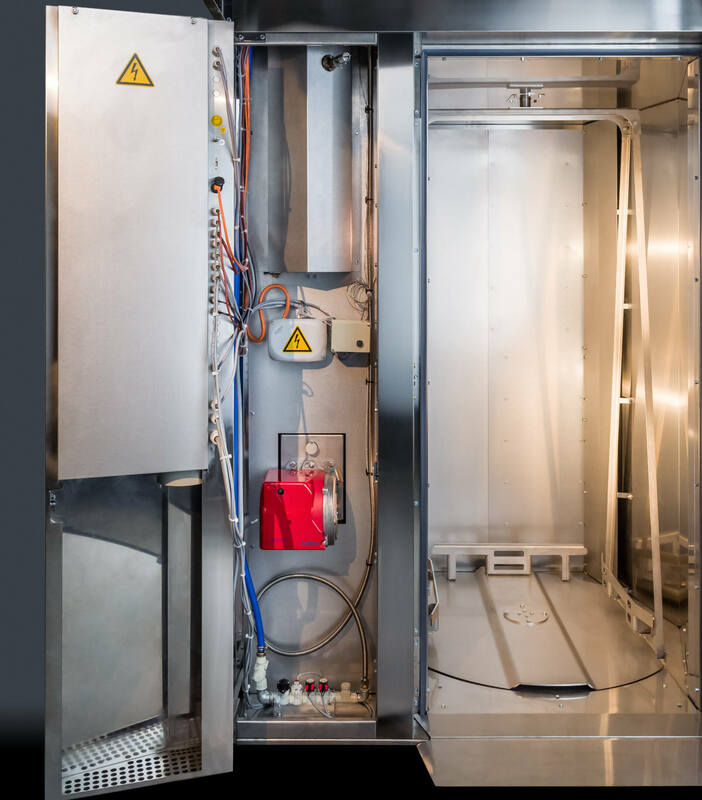 Take a moment to consider: the MIWE orbit functions with a minimal footprint – and yet all of its technical components (burner, heating register, water installation, etc.) 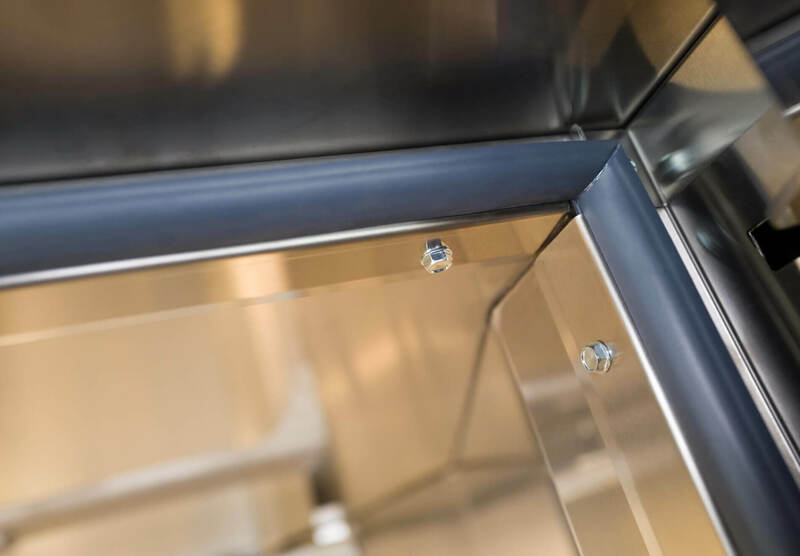 are accessible from a single side, namely the front, for easy maintenance. This allows you to install it, if necessary, so that it is enclosed on three sides (left, back, right), for example in an alcove or in a row. This also means that every square inch of space is used optimally. The fact that we have thoroughly optimized the insulation of the new MIWE orbit is something you can confidently get your hands on (e.g. at its surfaces). But you'll also be able to see it in your account books. 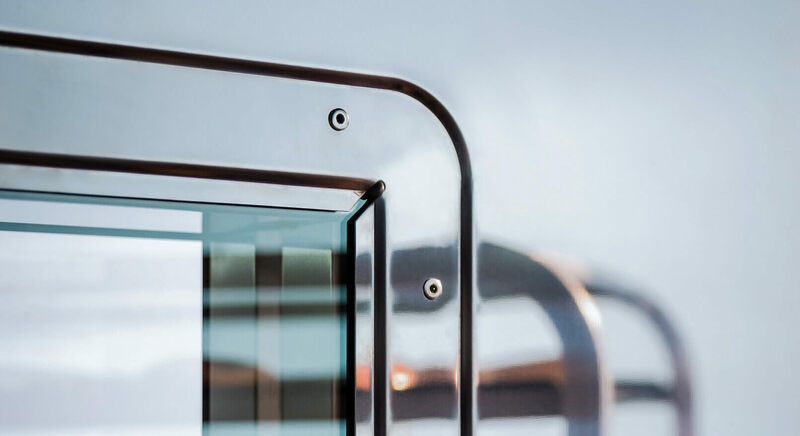 Because less energy loss and optimal energy use are reflected in an outstanding combustion efficiency – and therefore result in reduced energy costs. 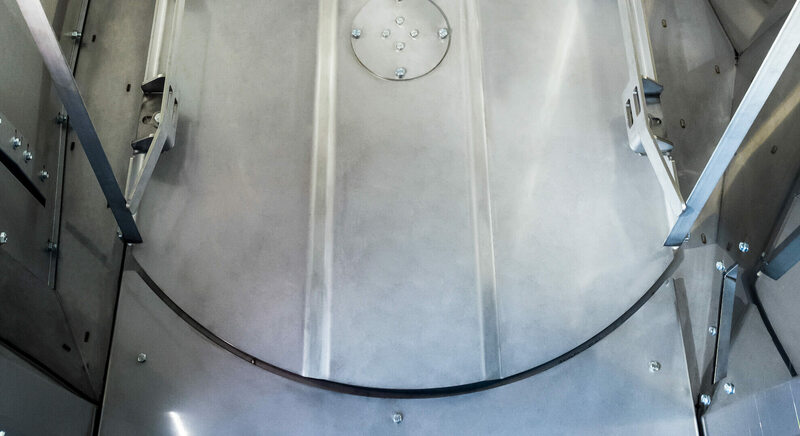 Smooth surfaces (also on the inside of the door) are a good start for perfect oven hygiene. But here the floor covering is also made of a single piece – dirt cannot gather there anymore. It is also completely splash-proof outside. Of course, the MIWE orbit is also network-compatible. How could such a universal oven not be? This means that you can connect it to a network and then access it remotely. To check the current oven status, for example. Or to manage your baking programs with a special software solution. Or to store your baking data over a longer period of time and evaluate it for quality monitoring purposes. With the MIWE orbit, the sky's the limit for your data. 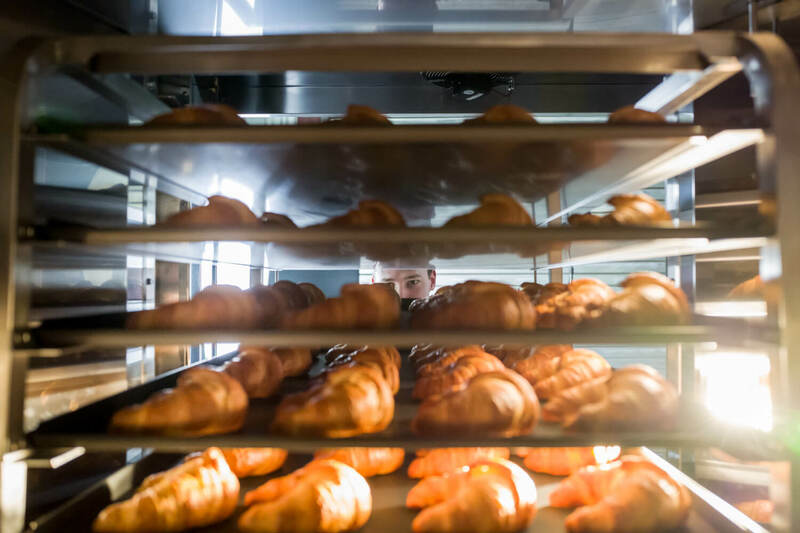 Founded almost 100 years ago in Germany, MIWE is recognized worldwide for its expertise and experience in all climate-controlled aspects of baking. 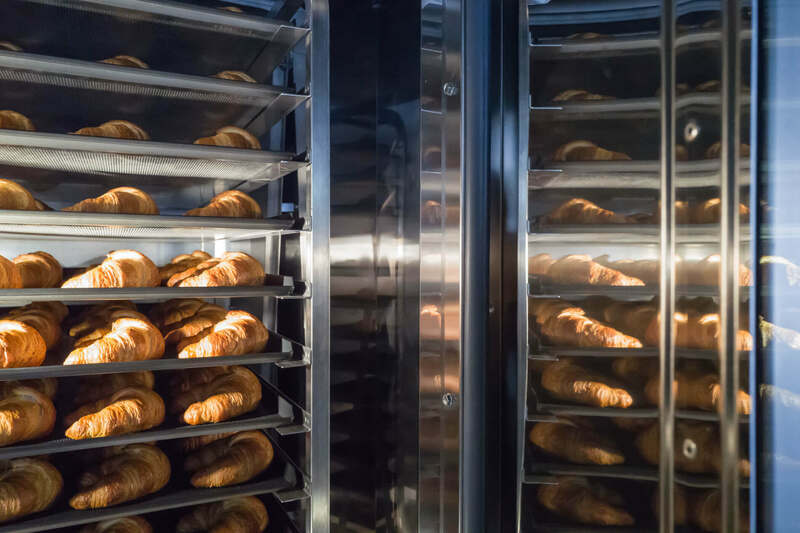 The core competency of the German company that revolutionized the baked goods marked from the 1970s onwards lies in all baking processes that ensure optimal baking results through the intelligent control of temperature, moisture and time. 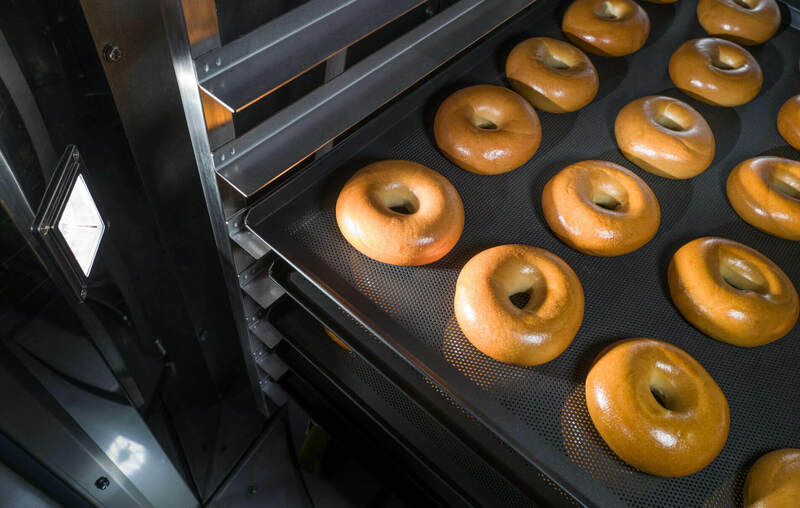 As a full-service supplier, MIWE thus offers solutions for proofing, cooling, freezing and baking, as well as for seamlessly bringing together all these and further process steps. Energy concepts and software solutions round off the range of services. 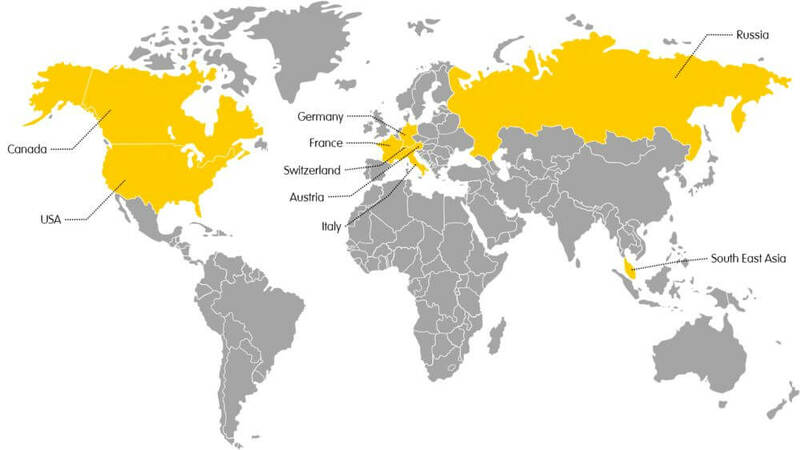 With eight subsidiaries (in the USA, Canada, Russia, Austria, France, Italy, Singapore and Switzerland) as well as 40 representative offices, MIWE is now at home all over the world and therefore always close to its customers. 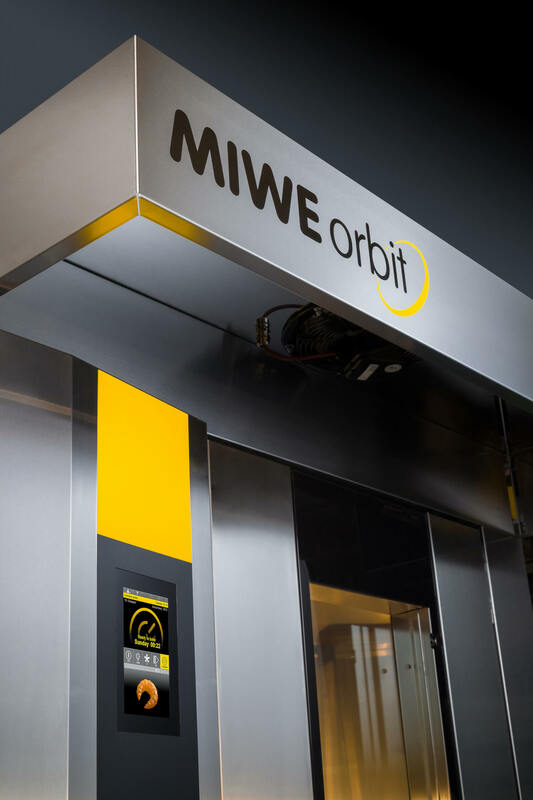 Wondering if MIWE orbit is the right product for you? Let's figure it out together. Tell our experienced consultants about your project and we will find the perfect solution for your business - either with the MIWE orbit or any other high quality product from MIWE, the German brand leader for baking solutions.